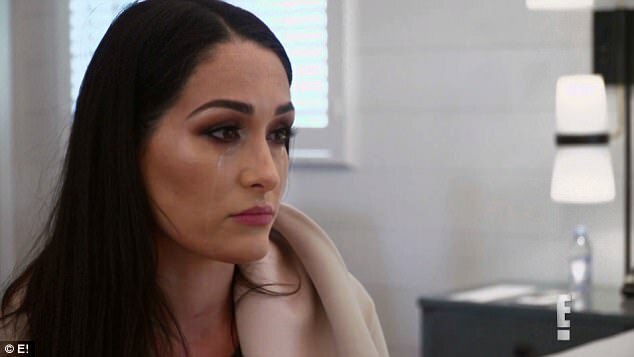 Nikki Bella In Tears! What John Cena Do This Time? Find Out! 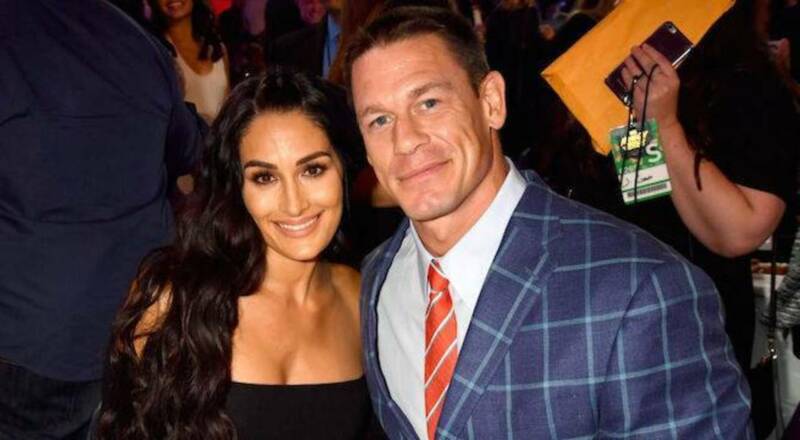 John and Nikki’s relationship timeline! John looks over the brighter side of his life! Nikki shares a sentimental message on their 6th Anniversary! Nikki shared a picture on Instagram with a captioned date “8/9 | 6” which marks their 6th anniversary. The image read, “You’ve changed me forever, and I’ll never forget you.” John must be truly heartbroken after reading this message! She told in a confessional interview that, “My breakup’s been a very difficult thing,” “I don’t even know if I can get through it,” she continued, choking back tears. “I don’t want to compare it to death or divorce, but you’re pretty much saying goodbye to something forever.”, she added. According to sources, she is dating DWTS partner Artem Chigvinstev now. She talks about moving out! The main reason for moving out! Nikki says, “I’m more sad in San Diego,”. “I’m not that sad when I’m in L.A. … because I’m around people that aren’t talking about marriage and kids 24/7 or saying, ‘How are you feeling?’. She concludes with, “I didn’t care what anyone thought,” she said. “And I did it for me because I know I need it. I just need something so brand new, scary and fresh.” This explains John Cena didn’t do anything! But her Twin sister Brie feels the other way around! Brie says in the interview that, “I feel like I’m looking at her life from the outside and I kind of know the best decisions for her,” Brie explained. “She’s going to put herself in a harder place by moving to L.A. I honestly feel that if she stays here in San Diego, it will help her heal. And that’s what I’m not letting it go.”. But at the end of the day, Nikki put herself first and goes for her decision!